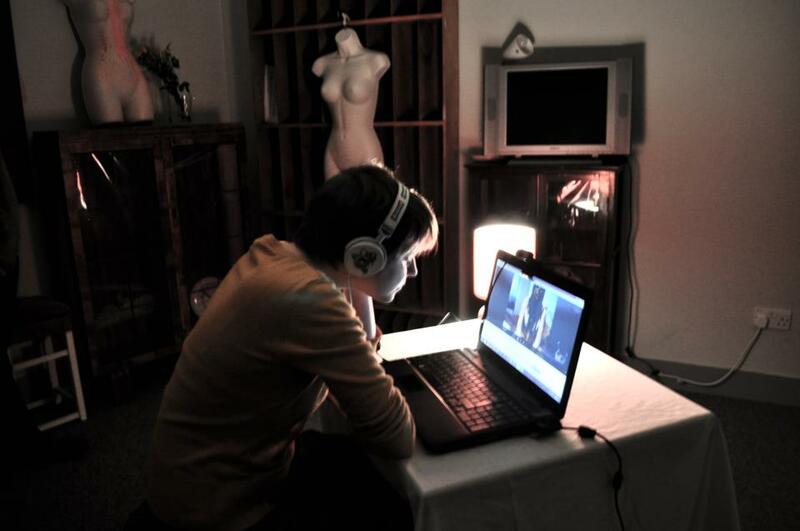 Skype performance in which the audience ‘have’ me for 5 mins. © 2015 Katy Baird. All Rights Reserved.